In recent years, Directory Submissions have taken on low priority, when compared to other SEO techniques. Backlinks are always very important and essential for websites to rank well, but always count on the quality of the links than the number. SEO experts always think twice on directory submissions after the penguin update, they are thought to be spammy but when done safely, there are great foundation for your website providing the dofollow backlinks. Submitting your site on web directory sites can still help boost your SEO strategy but only if done correctly. The key is submitting your site to the best relevant and authoritative directory sites you can find. Read this post to learn more about directory submission for SEO. 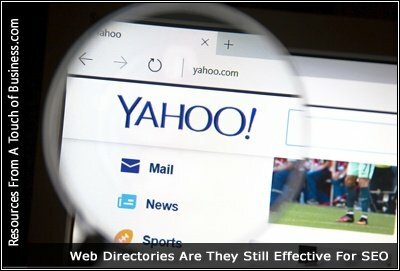 Directory sites and SEO? Am I reading a post from 2006? NOBODY CARES ABOUT WEB DIRECTORY SITES ANYMORE! Before you get up on your high horse, web directory sites still have some influence on a site’s SEO. It may not bear as much weight as before.